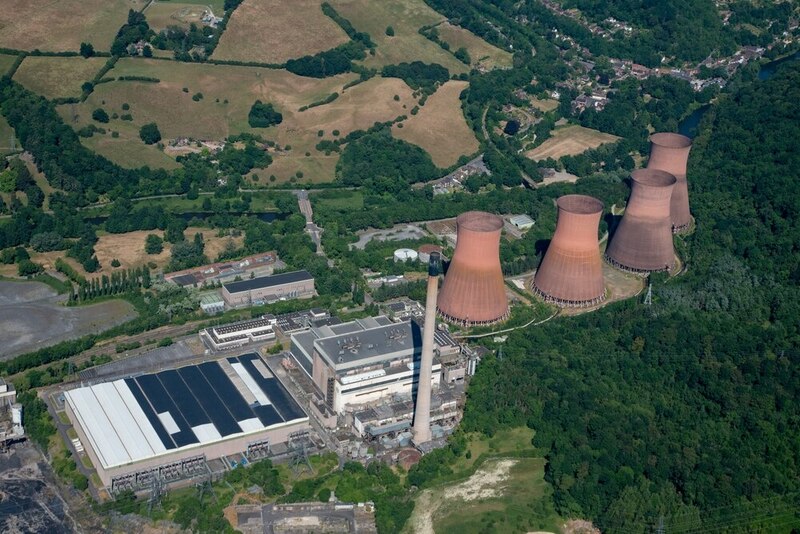 The Ironbridge Power Station site and Newport’s new agri-tech focused business park are among £11 billion of investment opportunities from the Midlands being featured at an international real estate show. Sites ready for development in both the Shropshire and Telford & Wrekin Council areas are being promoted as part of the Midlands UK delegation at MIPIM, which takes places in Cannes, France, in March. “MIPIM gives us the chance to showcase what Herefordshire, Shropshire and Telford has to offer investors looking to locate in one of the fastest growing areas of the Midlands." Shropshire will hold two events during MIPIM. 'Shrewsbury: The Big Connection' will tell investors the story of how the birthplace of Charles Darwin is evolving, where new buildings rub shoulders with re-used older buildings including the Flaxmill Maltings – the grandfather of all skyscrapers. 'Shropshire: Rooted in Heritage, Developing for the Future' will highlight the county’s countryside, vibrant market towns and strategic central base within the UK, unlocking key development opportunities through infrastructure investment including the Ironbridge Power Station site and on growth corridors such as the M54.